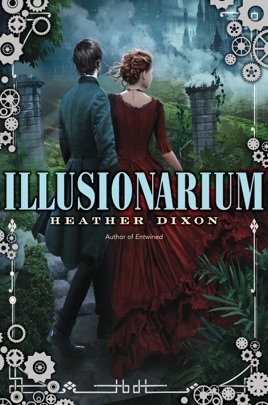 Dixon (Entwined) returns with a steampunk take on a holodeck or possibly on LSD, depending on how one views the experience of fantillium, a mysterious compound that allows illusionists to imagine a reality that others can share. Jonathan Gouden, son and apprentice to the second-best medical scientist in the empire, discovers that he is just such an illusionist when the king himself demands Dr. Gouden's services in researching a cure for the Venen plague, which the queen has contracted. The catch? Fantillium causes acedia, the withering of conscience, a process already far advanced in the only other researcher working on the Venen cure. When the amoral researcher, Lady Florel, flees into the alternate reality, it falls to Jonathan to follow in her footsteps as those he loves become ill. Dixon casts Jonathan not as a pinup daredevil but as an ordinary, decent person who does some extraordinary (and morally questionable) things along the way. Her steampunk world is vibrantly imagined, and the page-turning quality of Jonathan's wry narration (complete with footnotes and sub-footnotes) will have readers fully invested in his story. Ages 13 up. 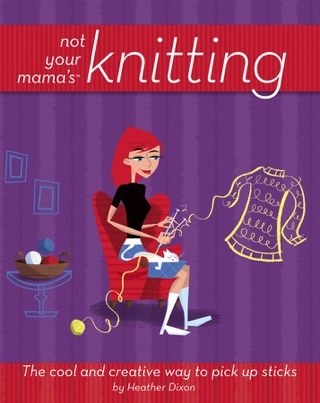 I found this book through the BookBub newsletter. It was something like 99 cents and I gave it a shot after reading the sample and feeling intrigued by the author's originality. Usually, the books I find on BookBub are pretty horrible to be honest, but this one was original, exciting, and its characters full of life, facing difficult moral decisions and making sacrifices in order to achieve a quite satisfying ending. 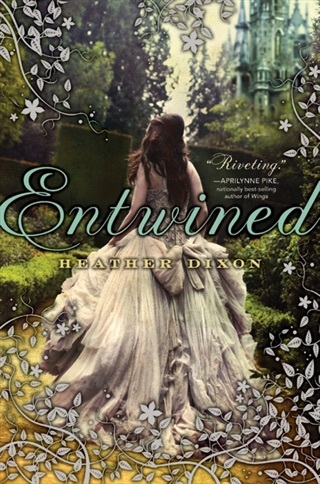 I am very curious to see where Heather Dixon goes next, and hope that she earns the recognition she deserves.